When you work with someone as much as Audra Hickman has with Terilynn Palmer, it almost starts to feel like they’re a family member. 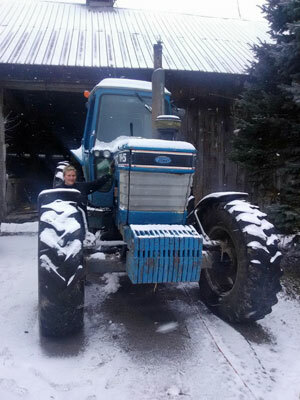 Audra, a farmer in Winthrop, New York, has done 21 financing deals on farm equipment with Stearns Bank. Nineteen of those deals have been worked out with Stearns Bank account manager Terilynn Palmer. Audra has financed everything from a no-till seed drill to large tractors with Stearns Bank. The seed drill was her most recent purchase. Audra and her boyfriend primarily sell corn and hay for silage. Her family used to be in dairy farming, but now focus on crop farming and field work. She has been farming since 1991. 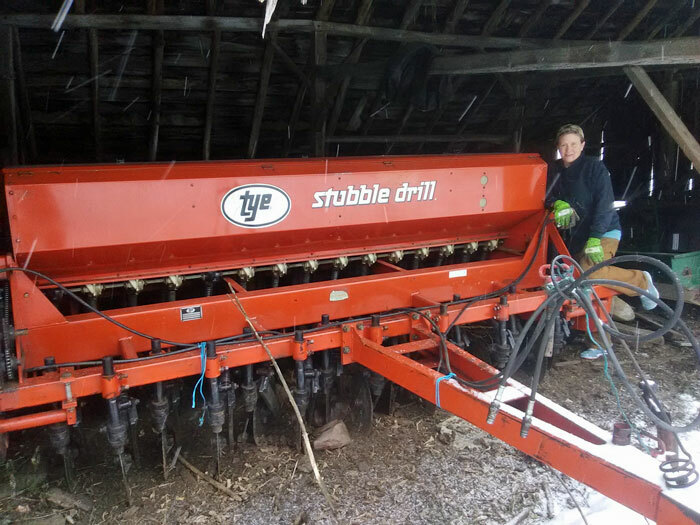 The custom farm work she and her boyfriend do wouldn’t be possible without the equipment they financed with Stearns Bank. "When we need equipment really fast, we know to turn to Stearns Bank."